Official site of the Five Animal Kenpo martial art. 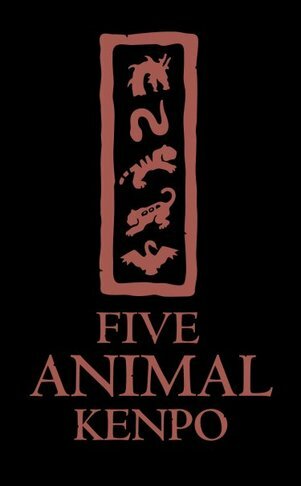 Sacramento's Five Animal Kenpo Studio. Intro Youth & Little Tigers: Mon. & Thur. 5:00 - 5:30 p.m.
Beg. Youth & Int. Youth: Mon. & Thur. 5:30 - 6:15 p.m.
Adv. Youth & Ref. Youth: Mon. & Thur. 6:15 - 7:00 p.m. Adults (All Levels): Mon. & Thur. 7:00 - 7:45 p.m.
Black Belts Class: Friday 5:00 - 5:45 p.m. Private Lessons Offered Tuesdays 5:00 - 7:00 p.m.
Group classes only: $95 per month. Private lessons only: $120 per month. Group and private lessons: $150 per month.